Have you received collection contact from MRS Associates? 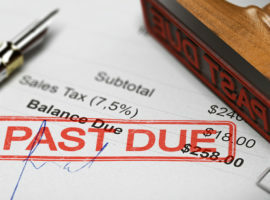 Whether you owe the debt or not, you may be able to take legal action against the collector for placing harassing or threatening phone calls, sending letters that misrepresent the debt, placing calls to family members, neighbors, co-workers or friends about your debt, or inaccurately credit reporting the debt. Collectors must follow the law when they contact a consumer about personal and household debt, such as credit cards, medical or utility bills, or personal loans. 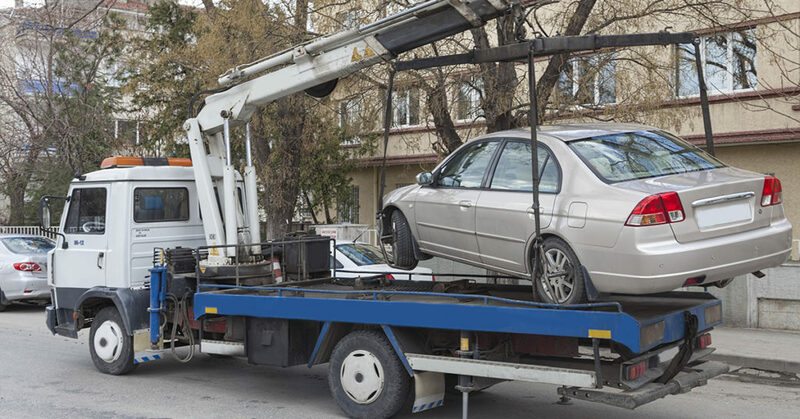 If they overstep their bounds, the Fair Debt Collection Practices Act (FDCPA) offers protections to consumers from the collector's abusive collection tactics. 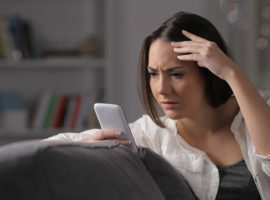 Under the law, consumers can recover up to $1000 for violations of the FDCPA, and $500 to $1500 by receiving robocalls to their cellphone, a violation of the Telephone Consumer Protection Act. Flitter Milz can help. Our firm is a consumer protection law firm that represents consumers who have been abused by collection phone calls or letters sent from MRS Associates. Contact Us today for a free legal evaluation to determine whether your rights have been violated. MRS Associates is located in South Jersey, across the Delaware River from Philadelphia, PA. They collect consumer debt for auto loan deficiencies, education loans, retail, healthcare, utilities, telecommunications, technology, e-commerce, and financial services institutions. I don’t recognize the debt. What information must the collector provide? I don’t think I owe the debt. How do I dispute the debt? How can I stop abusive collectors from contacting me? Can collectors speak with someone else about my debt? Can collectors contact me after I have hired an attorney? How do I enter a payment plan with a debt collector?